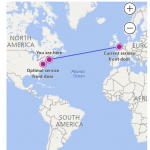 The Skype for Business Call Quality Dashboard (CQD) is a new addition to Skype for Business Server and, more importantly, Skype for Business Online. 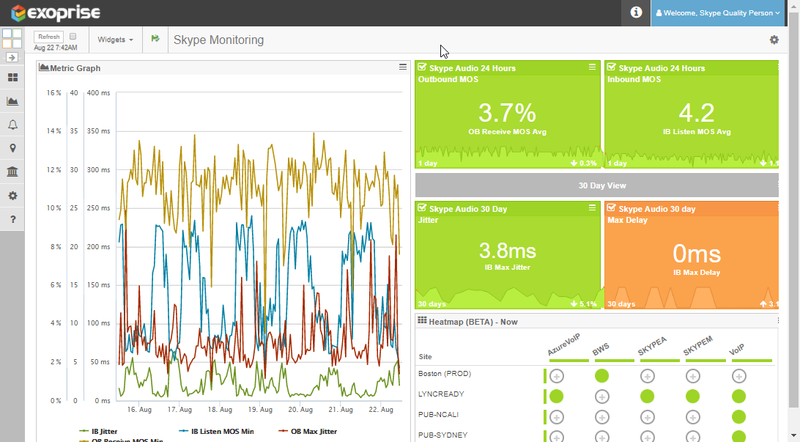 The dashboard provides insight into historical call quality for your Skype clients. Some pieces are still within a “Tech Preview” state but let’s have a look at what’s available, now, and what it does and doesn’t do for an organization. That’s one of the first shortcomings of the CQD. 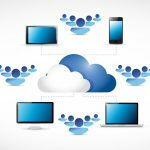 You have to migrate real end-users to Skype for Business Online before you can capture any information about how Skype performs in your network. With Exoprise CloudReady Skype sensors, you don’t need to disrupt your existing installation(s), just create test accounts to run the sensors for testing. 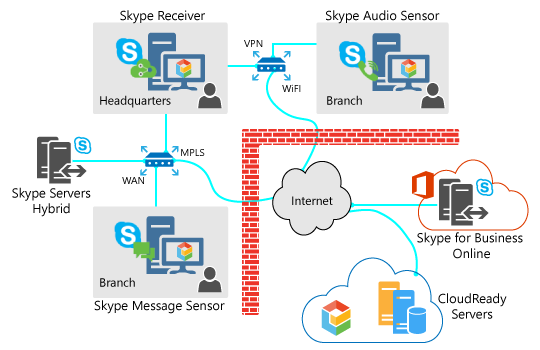 The sensors do all the work (all the time, 24×7) of creating Audio streams and sessions for monitoring Skype for Business Online. The current implementation is a subset of what is ultimately planned. What you get now is a high level summary of overall call quality information. Calls are characterized as Good, Unclassified, Poor. Here’s a sample from our Exoprise tenancy, where you can see even by running a few CloudReady sensors can generate lots of call quality samples. The CQD can work in tandem with Exoprise CloudReady. 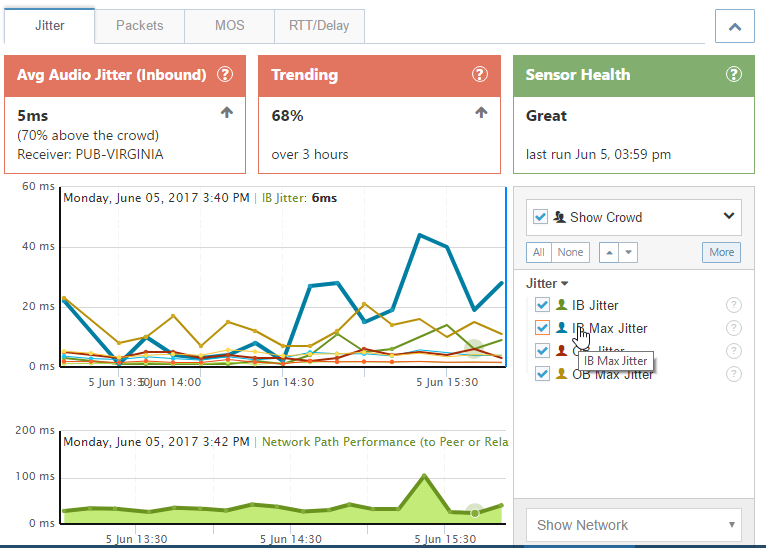 There is little drill-down capability for the Call Quality Dashboard but it does enable you to upload building/subnet information for further aggregation of quality scores. While this is helpful, there isn’t much in the way of diagnostic information to go along with the graphs or information that indicates what is causing an issue within the networks, i.e. 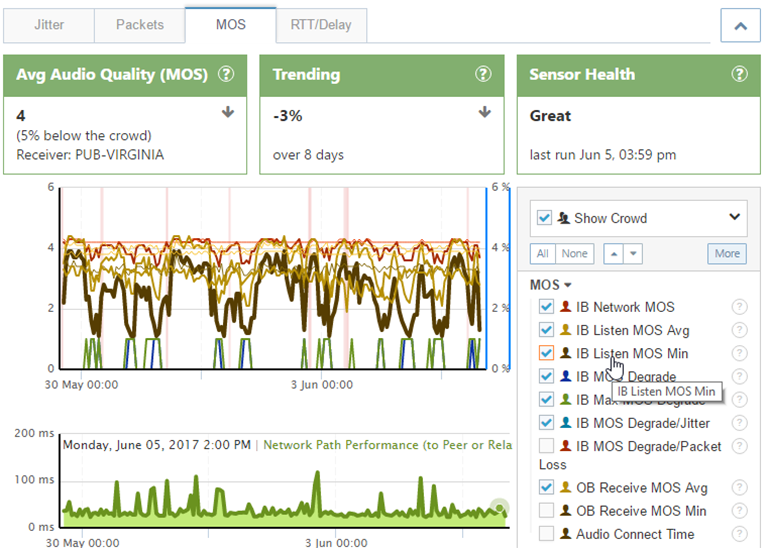 if it is congestion, latency, bandwidth, jitter or QoS/DSCP tagging. Lastly, no information is provided about the network path between Edge/Media servers or peer-to-peer calls. With CloudReady, you don’t have to migrate your end-users to Skype for Business Online before seeing these aggregate statistics for call quality. 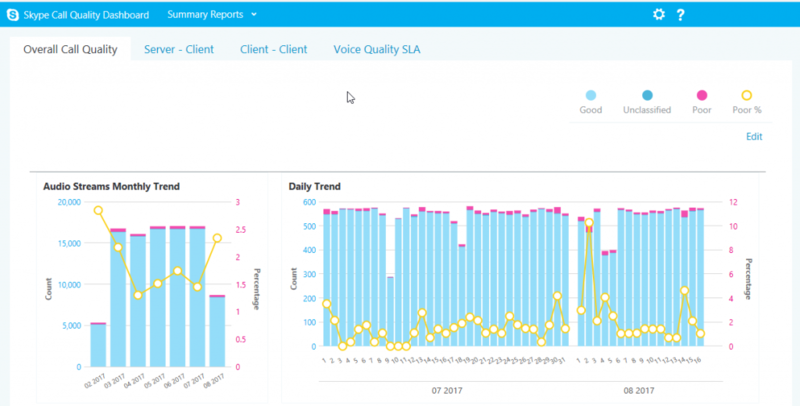 CloudReady Skype Monitoring synthetically tests Skype for Business call quality giving you real time and continuous baselines for the networks that you depend on. 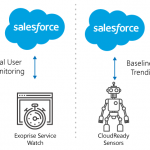 The CloudReady sensors can also be used for executing the Skype Operations Framework. 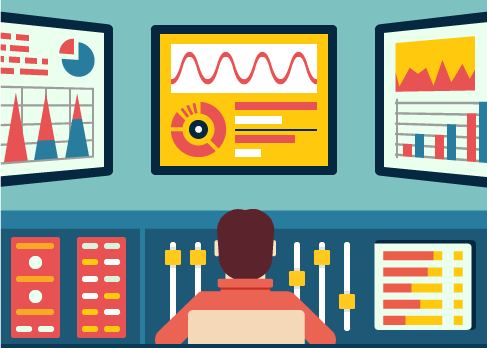 While the CQD gives you historical coverage for your actual end-user calls (a good thing), the statistics can vary depending on the characteristics of a call and their parameters. 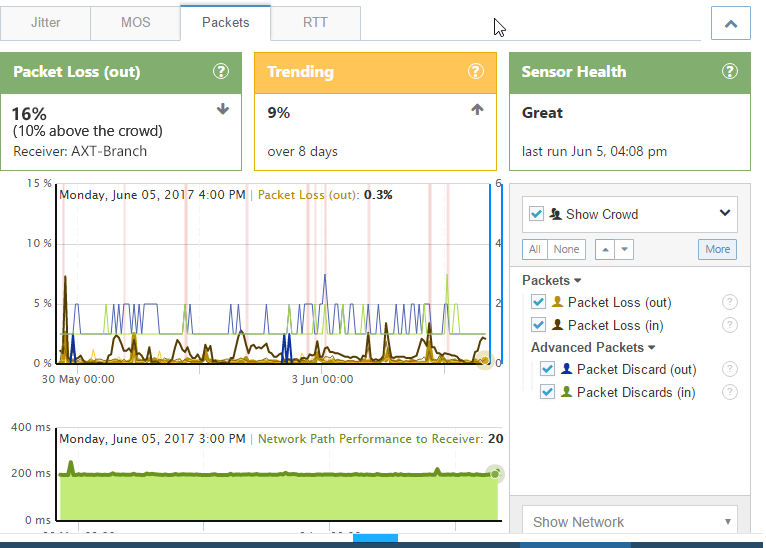 This makes it more difficult to troubleshoot call quality as you don’t have consistent baselines and you must wait for a similar volume of calls from real-users to execute. CloudReady Skype sensors can be automated with Powershell for large scale deployment and load-testing. 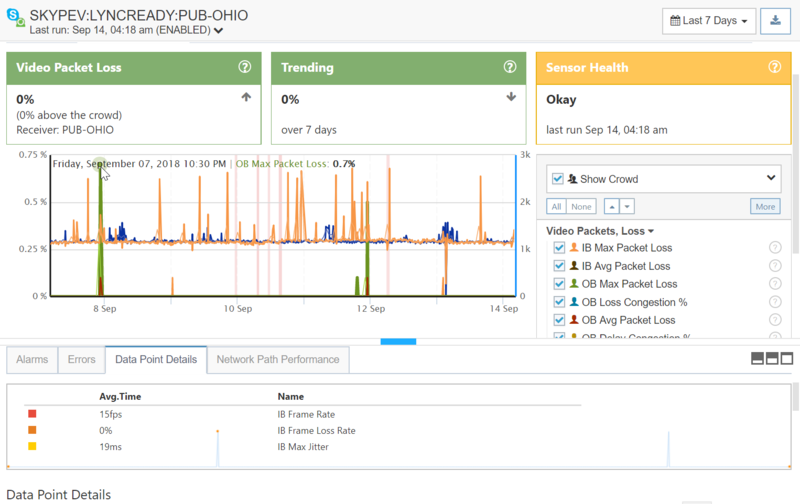 If you upload additional subnet and building information to the Call Quality Dashboard, you can segment your call quality reports by that information for assistance in determining whether certain subnets or buildings are affected. Crowd-sourced Skype metrics for comparing your network against others. No other tool enables such comparisons.